Here are a few tips of things I learned I needed my first semester of college that I ended up buying, on my own, without my parents help or money. 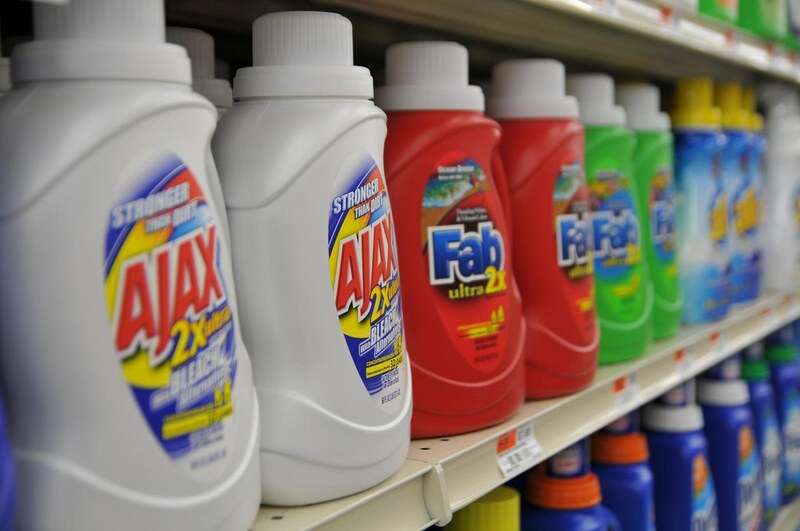 Laundry Detergent. I know this sounds so simple. BUT, when you rely on your parents to do your laundry at home, you don’t think of what actually goes into washing your clothes. Detergent is a must have. Also, do your wash frequently! Don’t let your smelly clothes sit around for months (this can also annoy your roommate, which is a problem you will not want to have). Vacuum. A light, manageable and easily stored vacuum is all it takes! You will spill food, I promise. Invest in a $20 vacuum from Target so you don’t have to go down to the main desk and ask to borrow one while they take your WISC ID (this way you return the vacuum). Mini ironing board/steamer. 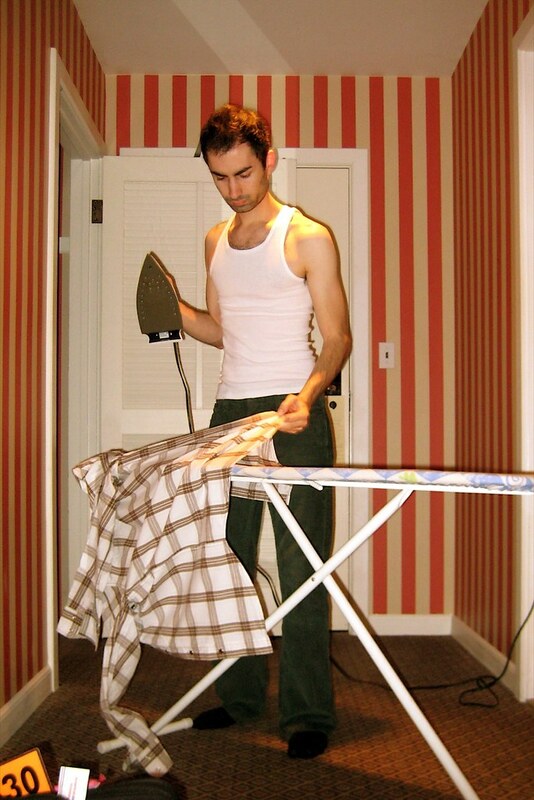 Going off of the laundry idea, your clothes will also get wrinkly. I mean come on! You wash and dry your clothes, fold them, and when you decide to wear them again, you will find creases. From personal experience, I decided to go to a career fair my freshman year and wear a button-up blouse. This blouse had hundreds of wrinkles, and wrinkles are not professional! I know I did not make a great impression on my peers.